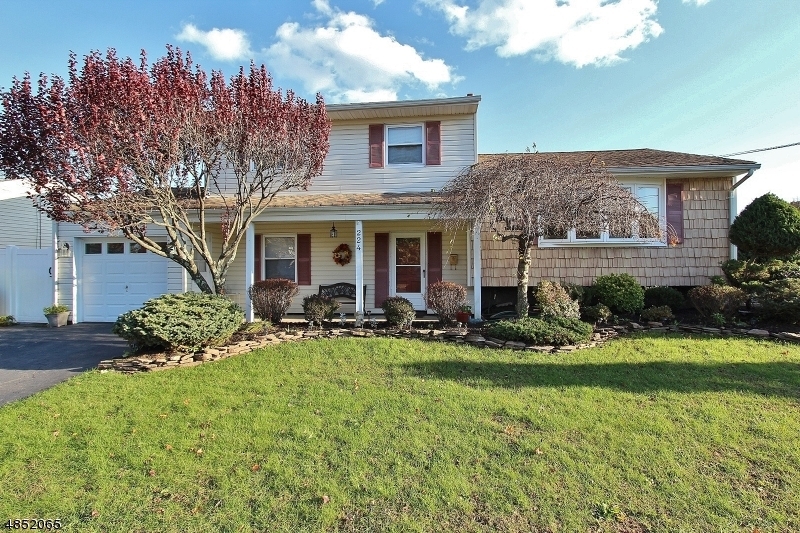 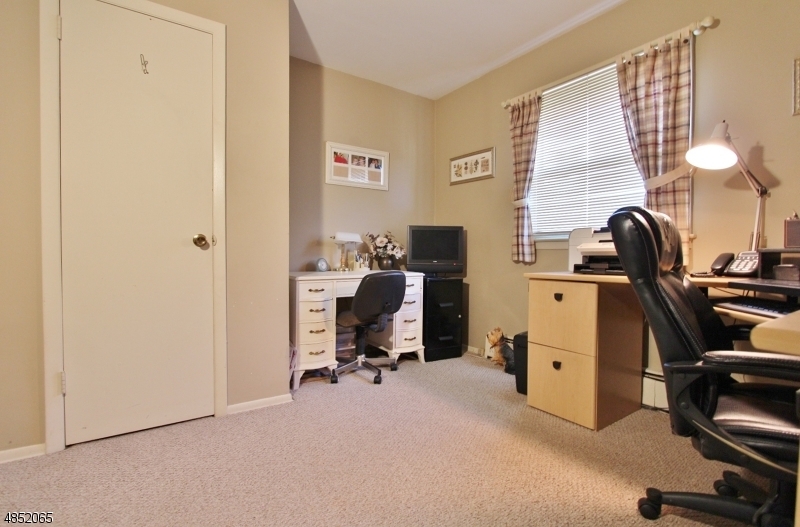 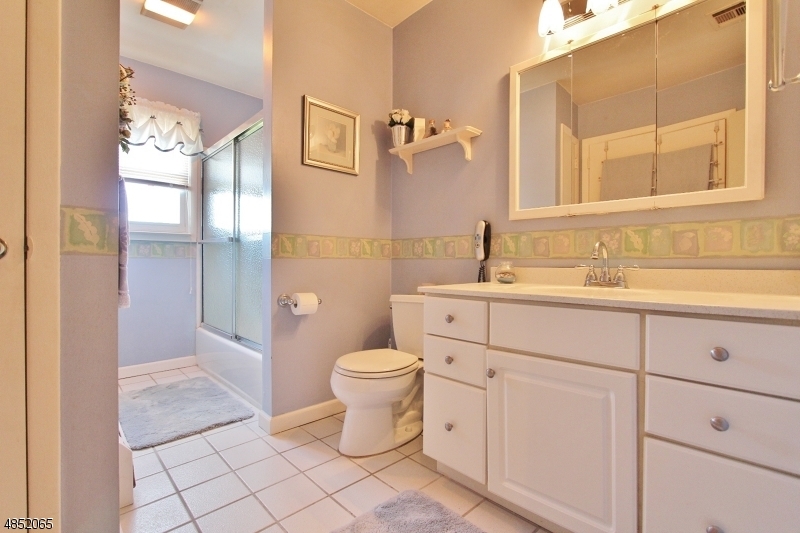 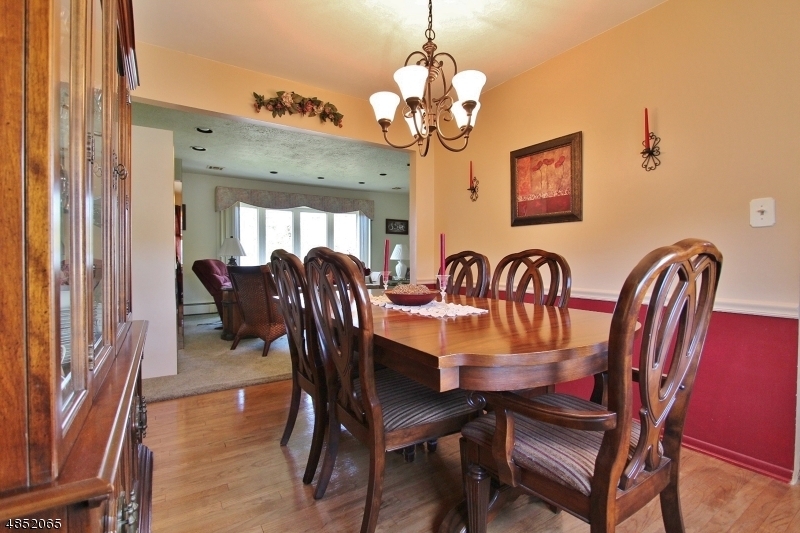 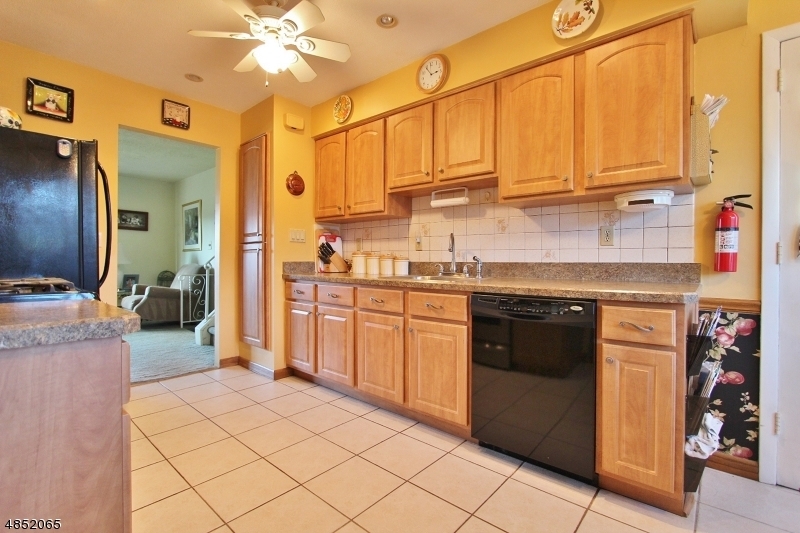 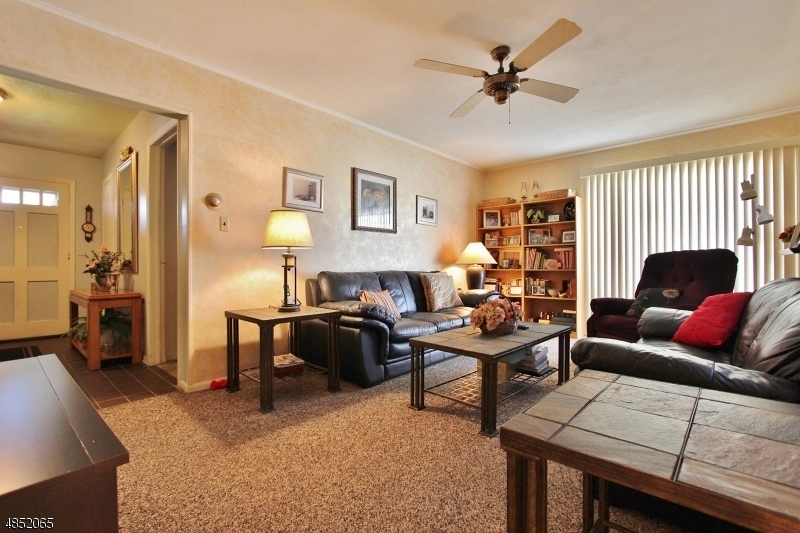 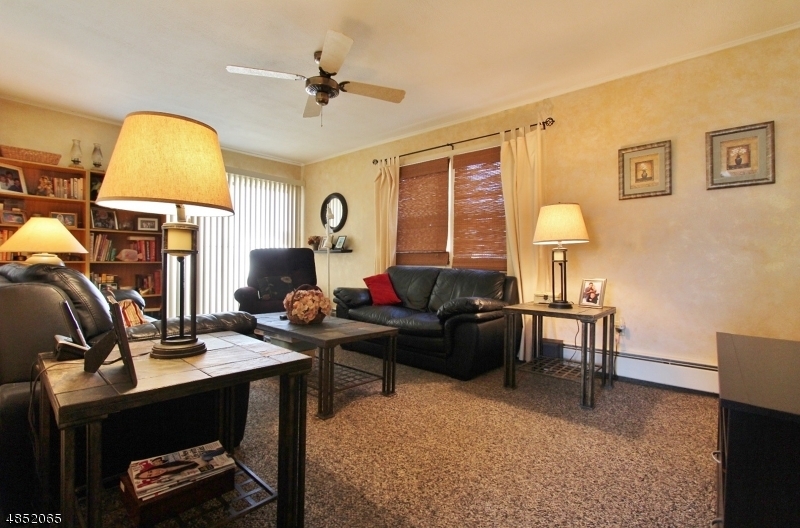 This spacious 4 bedroom split is located in the sought after Winding section of Iselin. 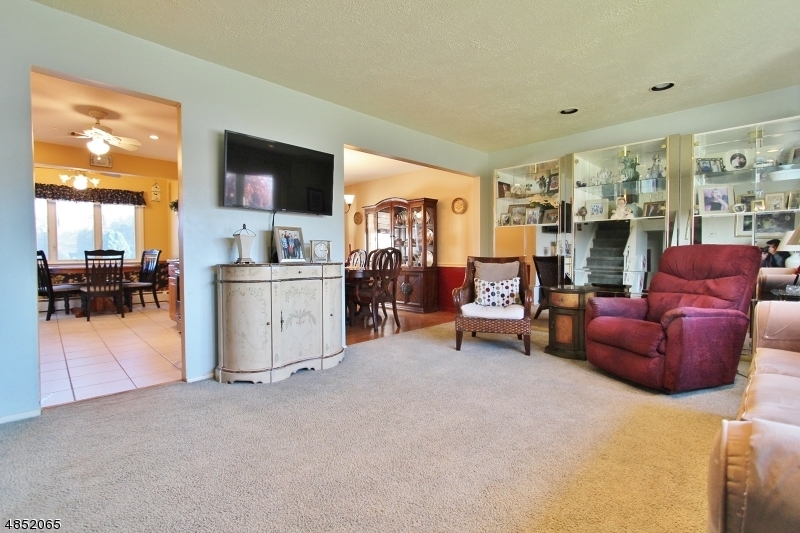 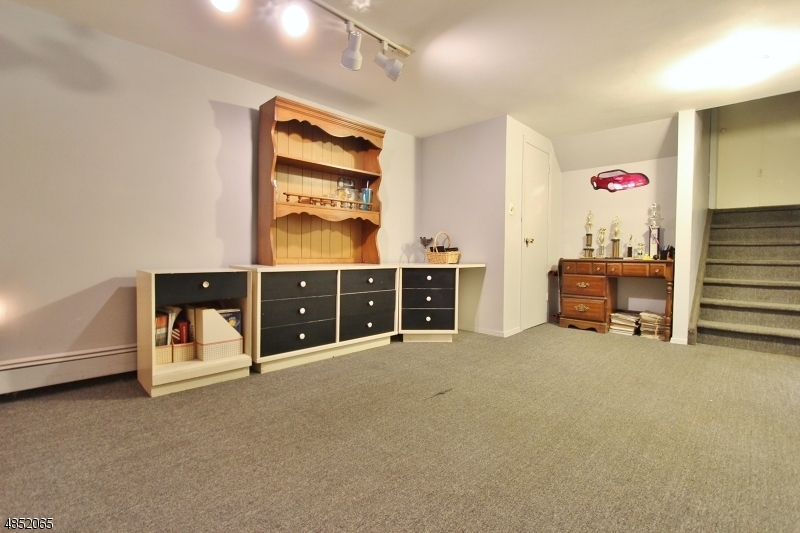 Layout includes living room with bay window hardwood floors under carpeting and a dining room with wood floors. 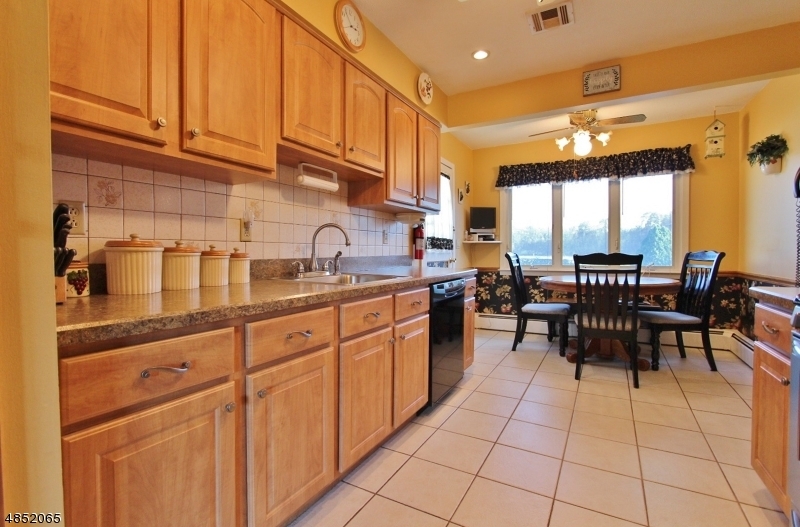 Plenty of room in the remodeled kitchen with bay window, ceramic tile floors and a separate eating area. 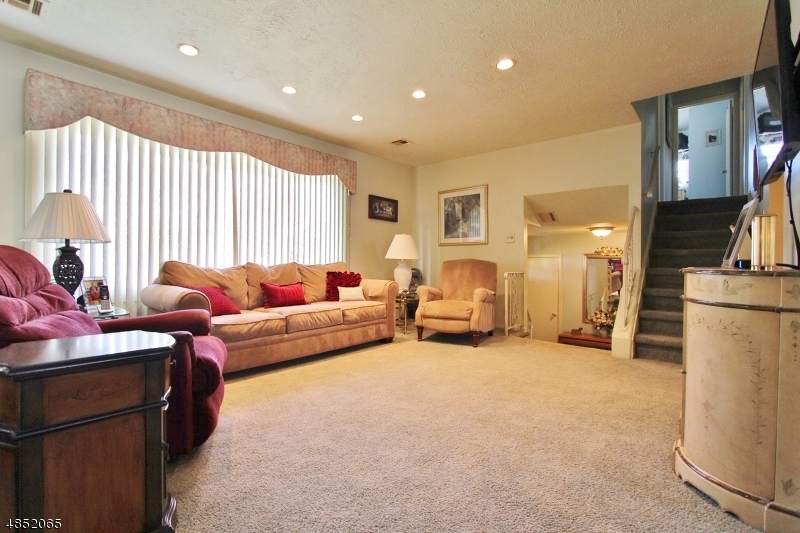 The first floor has a family room, bedroom and a half bath. 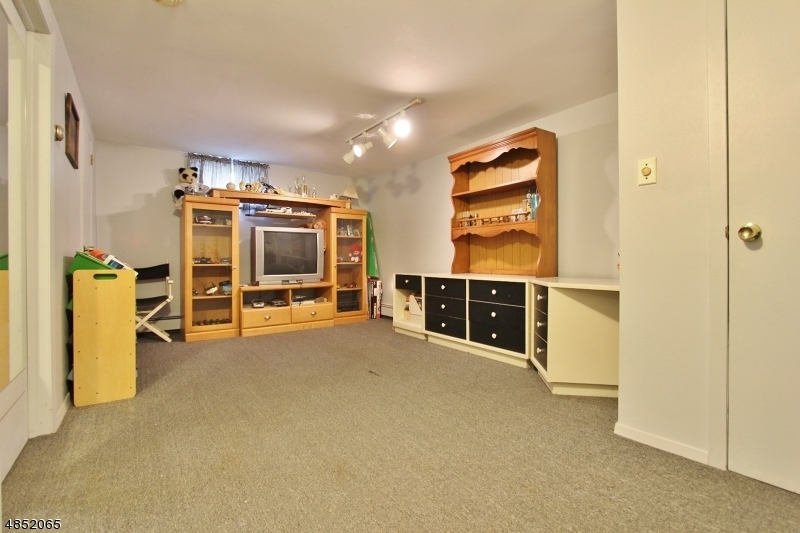 The basement is partially finished with a den. 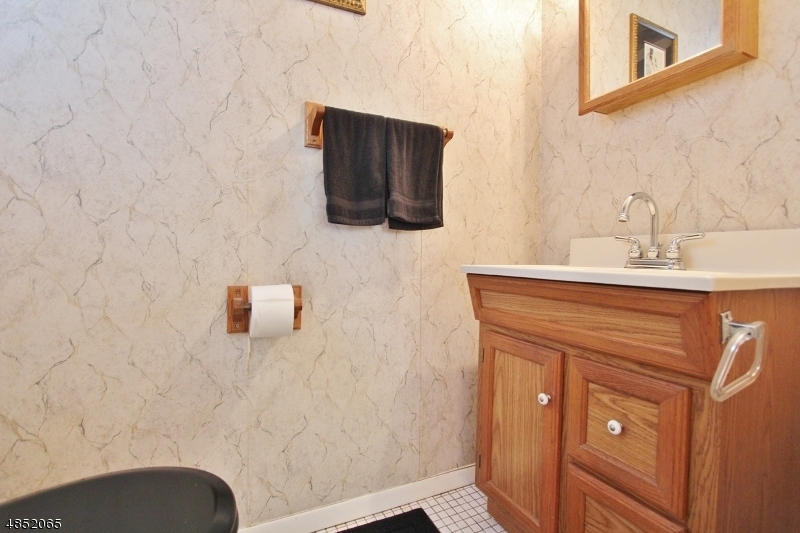 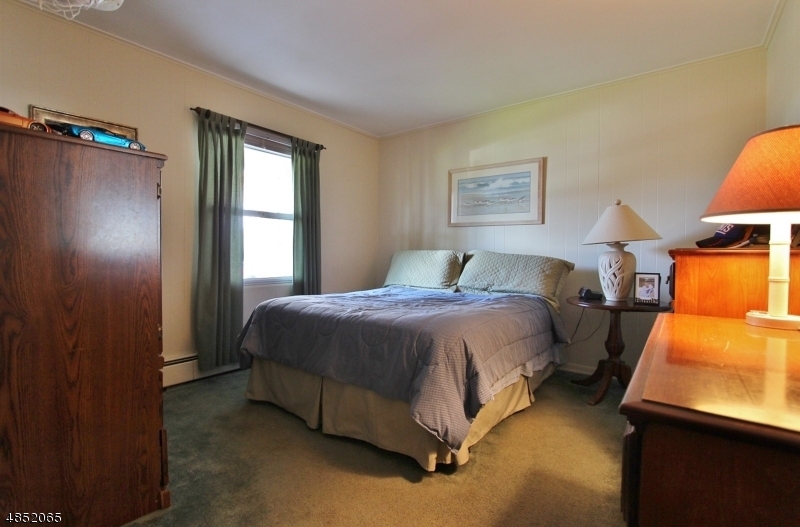 On the second floor you will find 3 more bedrooms and a remodeled main bath. 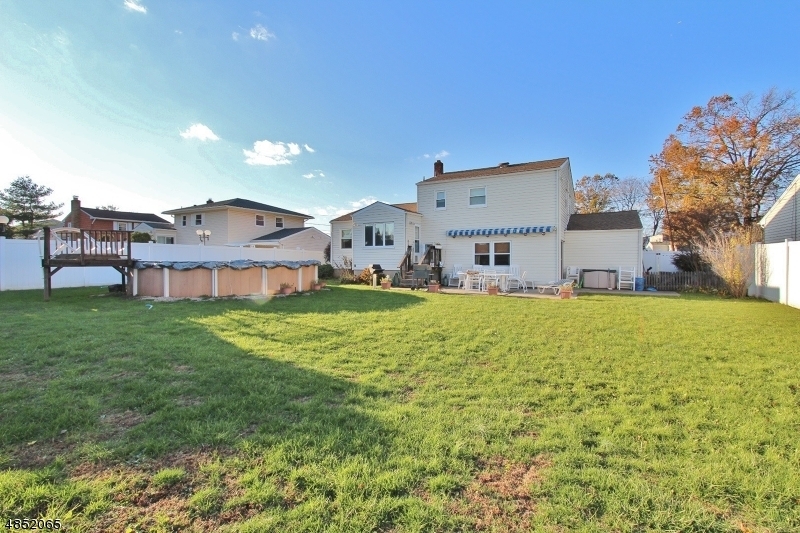 Nice curb appeal, vinyl siding, all windows have been replaced and the yard is fenced in with an above ground pool. 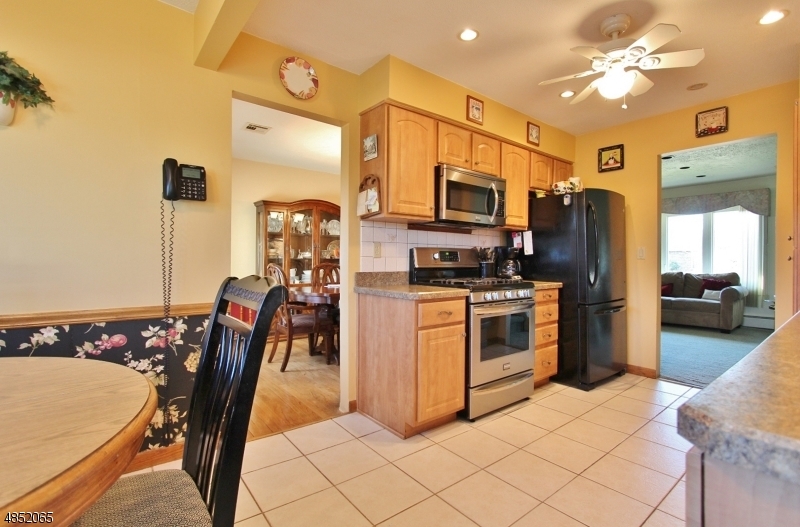 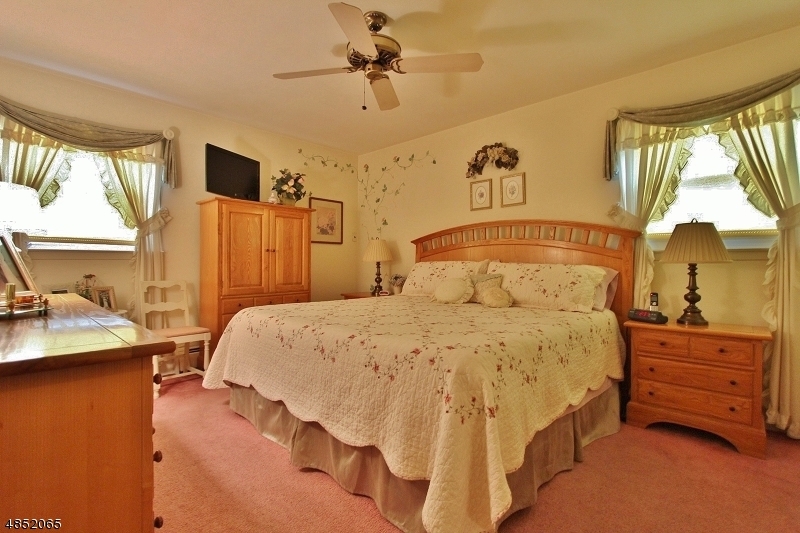 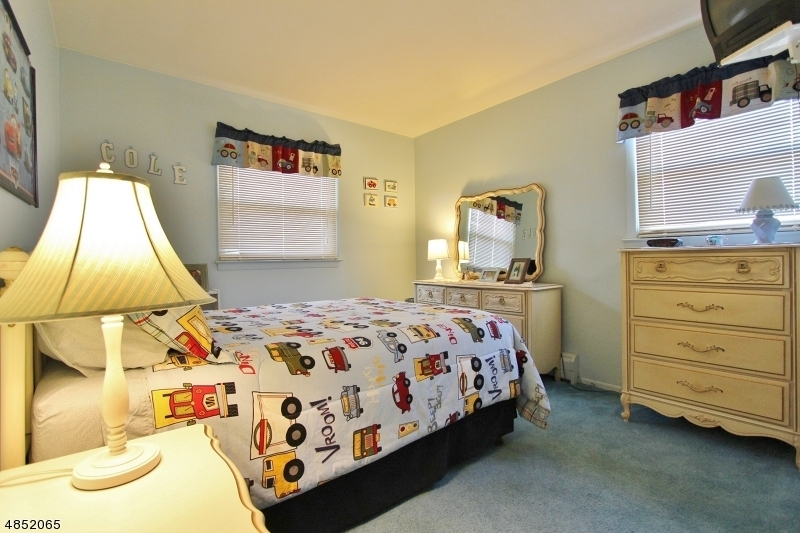 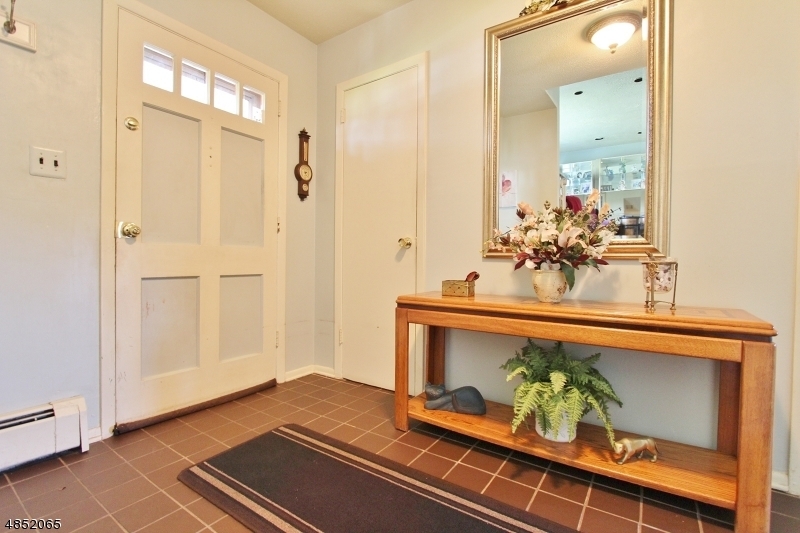 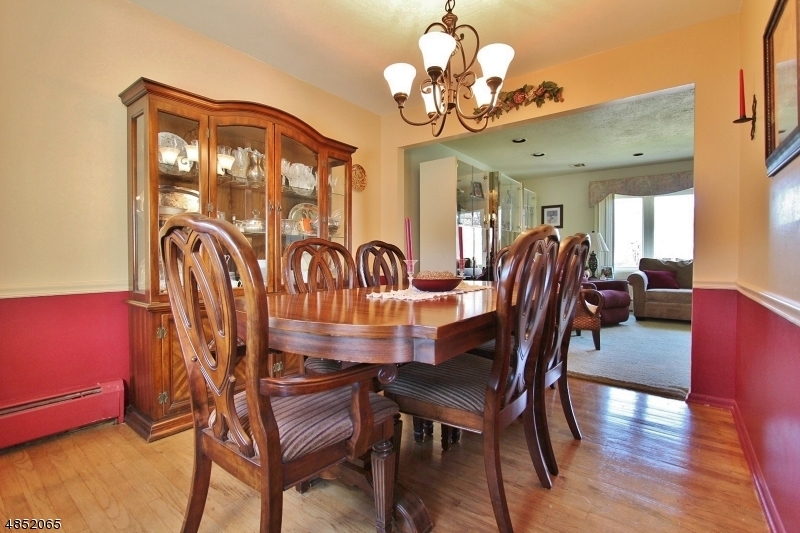 This home is within minutes to Metropark, all major highways, Merrill Park and shopping malls.